Today was my last day. I realized when I got home that I forgot to take some books with me to read. I have some unfinished business, so I will be heading back to school next week. I have two books in the stack by my bed, so I do have reading material for a week or so. 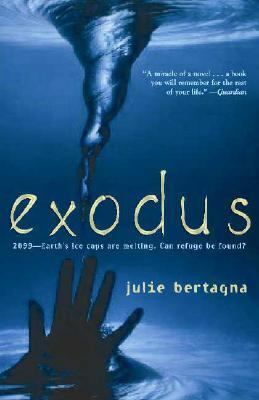 I have started Exodus by Julie Bertagna. I am enjoying the dystopian story with a strong female hero. 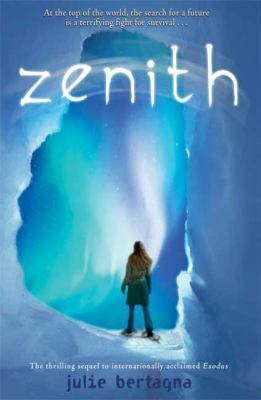 The sequel is called Zenith.